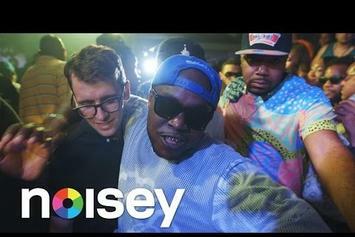 Longway brings the NSFW visuals. 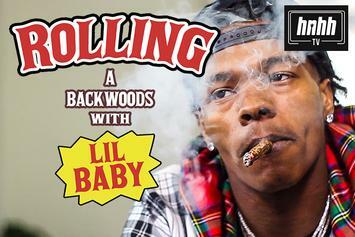 Lil Baby joins us on the latest episode of "How To Roll." 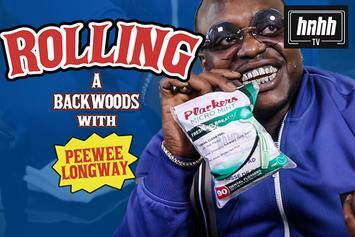 Peewee Longway Says Waka Flocka Put Him On Backwoods In "How To Roll"
Peewee Longway comes through with the pack on "How To Roll." Peewee Longway is living his best life in "Jumanji." 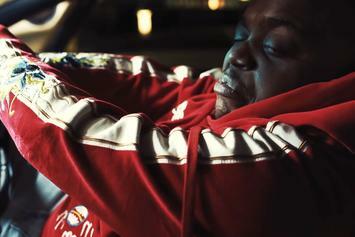 Peewee Longway recreates Leo Dicaprio's quaalude driving scene in "I Can't Get Enough" music video. 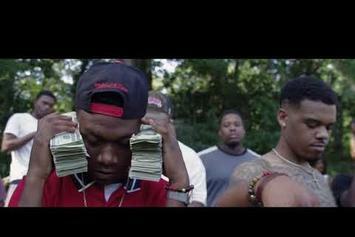 Check out the new video from YoungBoy NBA and Peewee Longway for "Wat Chu Gone Do." 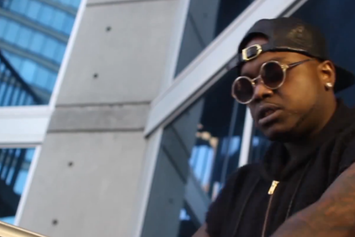 Peewee Longway puts work in the kitchen for his "Rerocc" video. 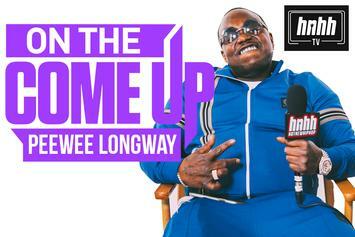 Peewee Longway stays eccentric with "Egg Beater." 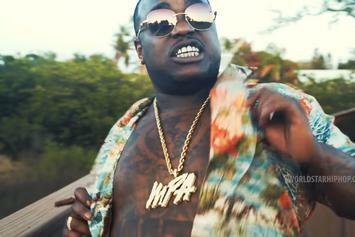 Pee Wee Longway is whippin' in the video for "Egg Beater." 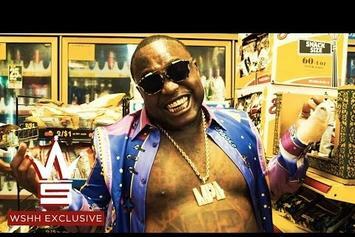 Peewee Longway becomes the "Ice Cream Man" in the new "Master Peewee" video. 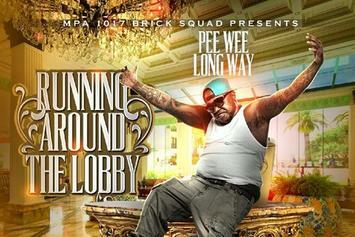 Let Peewee Longway introduce you to his highly entertaining alter-ego, "Mr. Blue Benjamin." 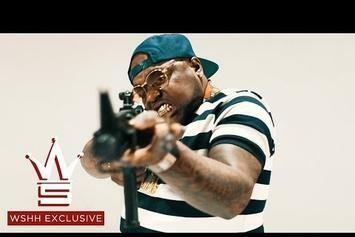 Before the release of "MPA 3," Peewee Longway shares the video to the "Blue Benjamin" track "Nun Else to Talk About." Watch the tenth episode in the "Atlanta" documentary series from Noisey. 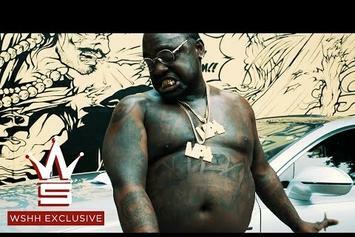 Watch Peewee Longway's new music video "Work". 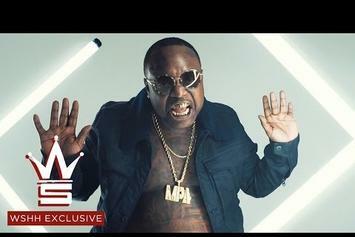 Watch Peewee Longway's new video "African Diamonds". 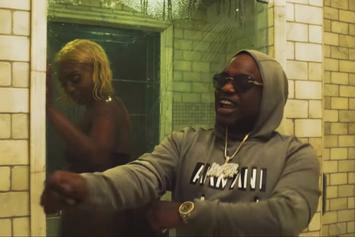 PeeWee Longway shares a video for the Metro Boomin-produced "Sneakin N Geekin." 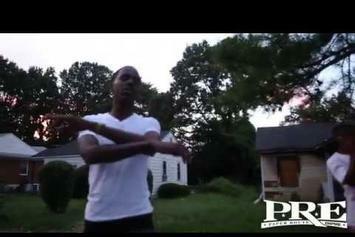 Yougn Dolph takes us through a day in his life in his new vlog. 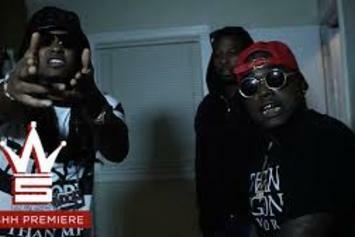 Watch Migos new music video for "Came In" featuring Peeway Longway. Behold Gucci Mane Feat. Waka Flocka & PeeWee Longway "Breakfast" Video, a new offering from Gucci Mane, which was released on Wednesday, April 17th, 2013. Gucci Mane's rap artistry continues to improve with every release, something which is most definitely evidenced on Gucci Mane Feat. 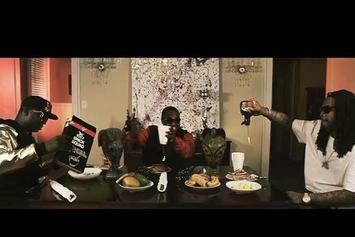 Waka Flocka & PeeWee Longway "Breakfast" Video. His ever - expanding catalogue is definitely better for it, and we're looking forward to the next piece of the puzzle - aren't you?